Bad Piggies as we all know, is the successor of the most successful and most loved game Bad Piggies iPhone Game. Bad Piggies composed of the extreme physics puzzling and also mashed the Fantastic Contraption with Nuts & Bolts. It has got more creative approach and deep experience of the Rovio. This time the mission in this game is to steal the bird’s eggs. The game has got much more fun than you expect and it is also more intuitive. Should You Buy Bad Piggies iPhone Game? It has got 72 stages and the price of USD 2.99. 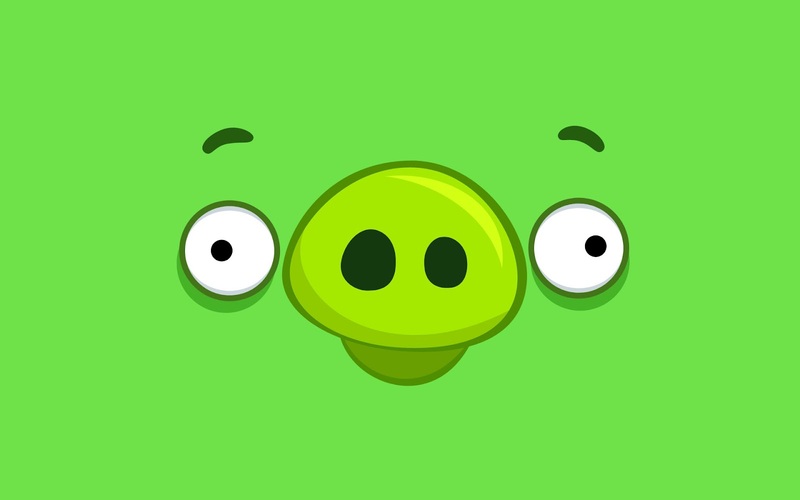 Bad Piggies is a cool game which has got open ended puzzles which requires you to put your brain and most importantly it generates creativity in the player. It’s a cheerful iOS game which I am sure you would love to play. Best Performing Tablets To Buy In October - Fire HD, Nexus 7 or Galaxy Tab? Kaadoo, A New Gifting Option For This Vacation!